Nutmegs are used internationally in the Food and Extraction industries, Sri Lanka. Nutmegs are used internationally in the Food and Extraction industries, Nutmegs are exported in two forms. Nutmegs with shells and nutmegs without shells. 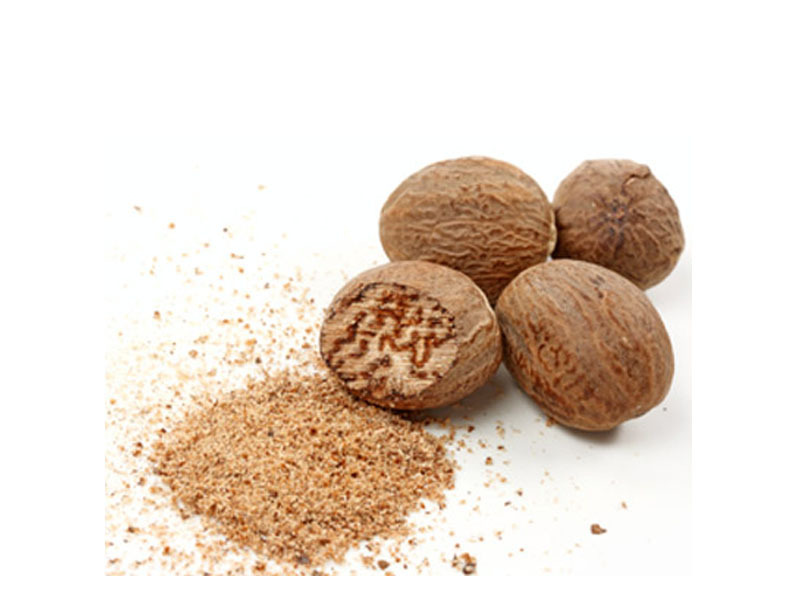 Sri Lankan origin Nutmegs have a very high oil content and a high Aroma compared to Indian origin. The Nutmegs trees are not native to Srilanka but have been imported by spices traders in the 17th century. The climatical conditions in Sri lanka are similar to the Moluccan archipel in Indonesia. The flavour profile of our product is similar to Siau-Ambon Nutmegs. JAPC follows a strict process for drying, cleaning, packaging, which avoids aflatoxins and ochratoxin to develop. In the majority of the nutmegs producing countries there is a big hole in which products disappears until traders bring the product to the market. Tracking and tracing to known farmers or Island is impossible. The best you can get is tracking to the origin shipper who is just a collector of raw material via numerous middlemen. We can trace to our network of educated farmers and we can guarantee our product is processed within 48 hours after collection from the trees. Our incoming raw material is strictly controlled being sound and safe. Our specific incoming raw material specification and controls enables us to select 100% healthy nutmegs. This is the only way to give a 100% to pass Eu-regulation, even after grinding. Compared to the best known facilities which try to select good from bad nutmegs with various success, our approach and production method is superior.